We are excited to announce our newest client The Rivers of Gross Pointe in Michigan! The Rivers of Grosse Pointe is located on a 15-acre campus in Grosse Pointe Woods, Michigan. 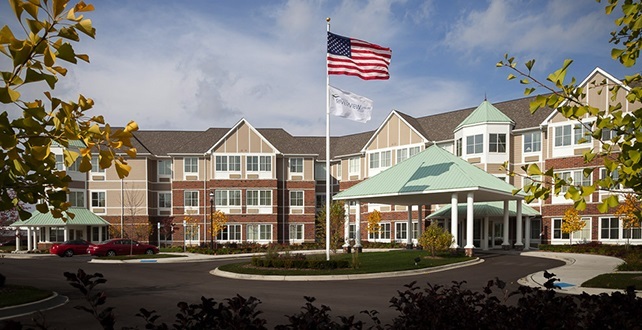 The Rivers represents an entirely new concept as the first Continuing Care Retirement Community in the area that enables its residents to “age in place” as their needs change. That’s because the continuum of care at The Rivers will provide rental options for independent living, assisted living, memory care, post-surgical rehab care and skilled nursing care. We are happy to become a part of this beautiful organization and excited to join forces with their sales and marketing team!